When she died "a light rose from her body, fluttered around the room like a bird, left through an open door and disappeared toward Chota. This was watched by those in attendance who were startled at this apparition." This statement made by her great-grandson, John Walker "Jack" Hildebrand (1818-1910) in 1908, is part of the legend of Nancy Ward, a full-blood Native American who rose to prominence in the tribe during war with the Creeks and whose assistance to settlers in Tennessee made her a popular figure. Dr. Emmet Starr (1870-1930), Cherokee physician, descended from Nancy Ward through both his father and mother, did a study of her life and descendants in the 1890's and early 1900's. Dr. Starr felt that her name was originally "Na-na" or "No-na" and figured her year of birth as 1695. This date was supposed to have been computed from the knowledge that she was twelve years old when William Penn made a treaty, probably with the Delaware tribe; however the exact treaty referred to is not known. We now believe that 1738 is more nearly correct year. Muriel Wright, in Springplace, Moravian Mission, Cherokee Nation, gives her name as "Nanye'hi." In any case it is not difficult to anglicize either of these to Nancy. She was born at Chota, a capital of the Cherokee Nation since 1730, now in Monroe County, Tennessee. 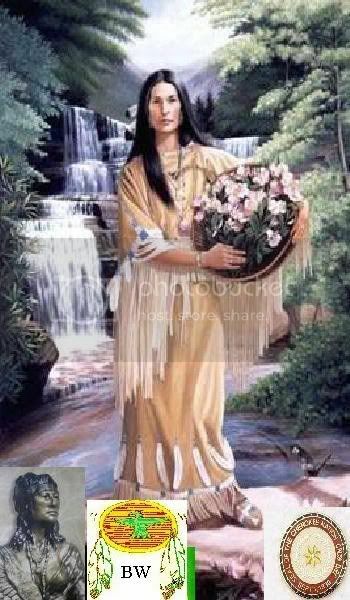 She was a member of the Wolf Clan and came from an important family in Cherokee politics. Her mother's adopted brother was Attacullaculla (also called "Little Carpenter"), who visited London in 1730 as a young man. Today, Nancy's mother is usually called "Tame Doe," but this name surely came from the fictional account of Nancy's life written by E. Sterling King in 1895, entitled The Wild Rose of the Cherokee, or, Nancy Ward, the Pocahontas of the West; no historical sources giving this name are known. According to Jack Hilderbrand, Nancy's father was a member of the Delaware tribe, historically related to the Cherokee; it is possible he may have been related to the famous Delaware Chief Taminand. 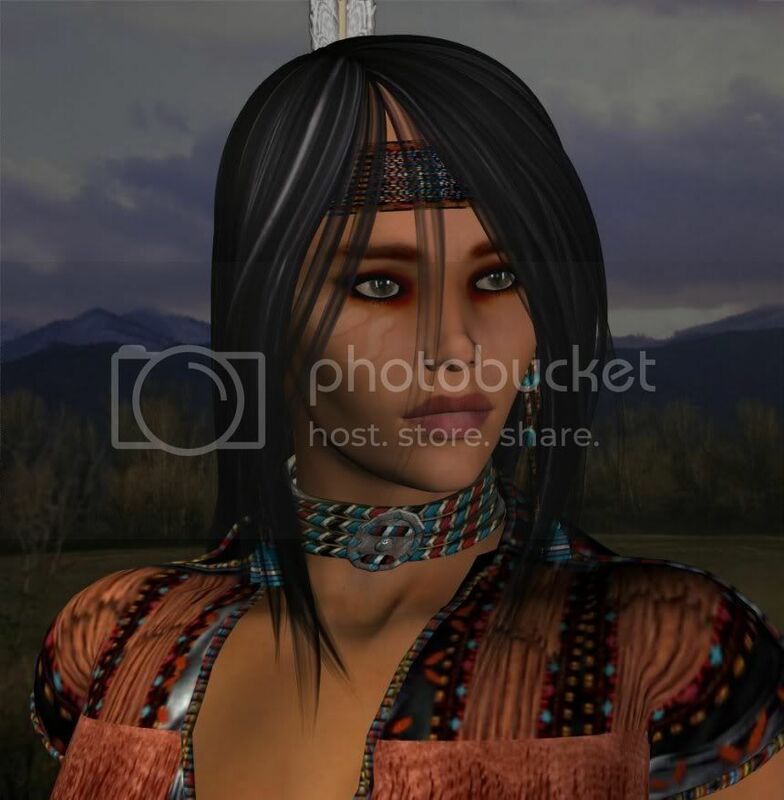 About 1751, Nancy married a Cherokee warrior named "Tsu-la" or Kingfisher. While nothing is known about his family, he was a member of the Deer Clan, according to Emmet Starr, and likely held the potential for a high position in Cherokee politics.